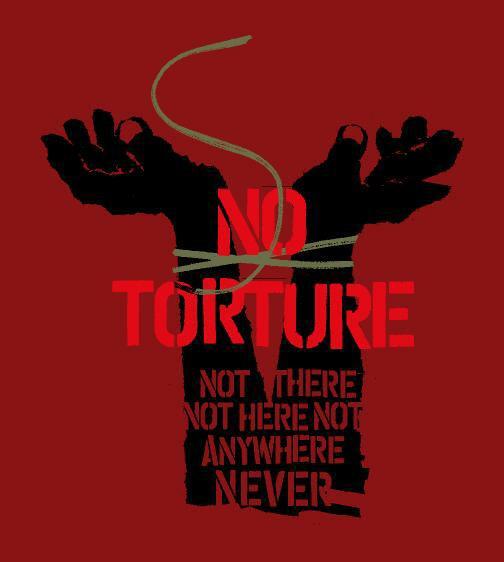 Not so many years ago it would have been unthinkable for the United States to publicly espouse torture. Recently our country has become one of the premiere torturers in the world. In a manner that Orwell himself would have to admire, our government has tried to redefine torure. However, calling torture "agressive interrogation" makes it no less a violation of the most basic of human rights. Torture is never acceptable. Not there. Not here. Not anywhere. Never.